We would like to thank everyone who managed to visit us during CEDIA expo in San Diego from 5 - 9 September. CEDIA Expo brings together more than 20,000 home tech pros and 500+ exhibitors to the leading event in smart and home technology. We met some fantastic new faces, and have some great potential projects in the pipeline. 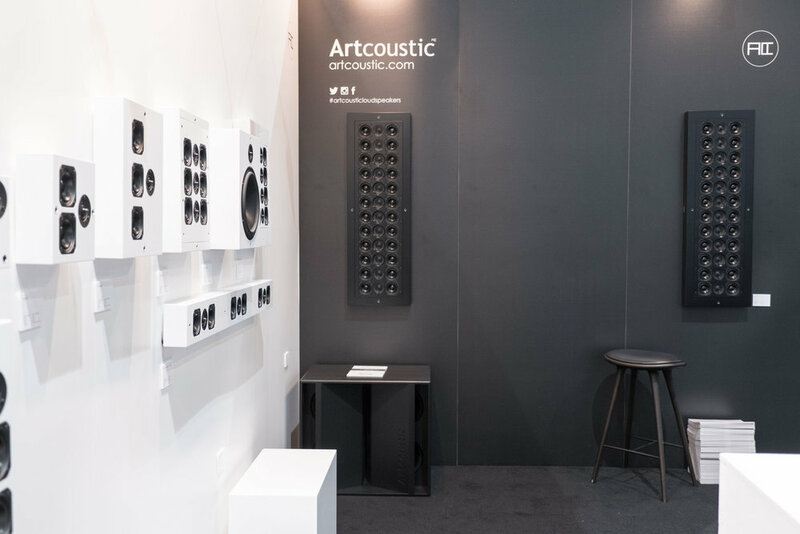 The design of the stand space is part of the latest 'refresh' of the look and feel of the Artcoustic branding. This space and show was really a perfect opportunity for us to strip it right back to basics, showing the products in the most honest way, re-introducing the collection and highlighting the clean, minimalistic and refined Scandinavian design ethos. We also introduced the latest model in the Architect SL range, the 2-1 PAS, along side very recent launches including SL Target Mini, SL 24-12 TAAA and CPH-10 Passive.